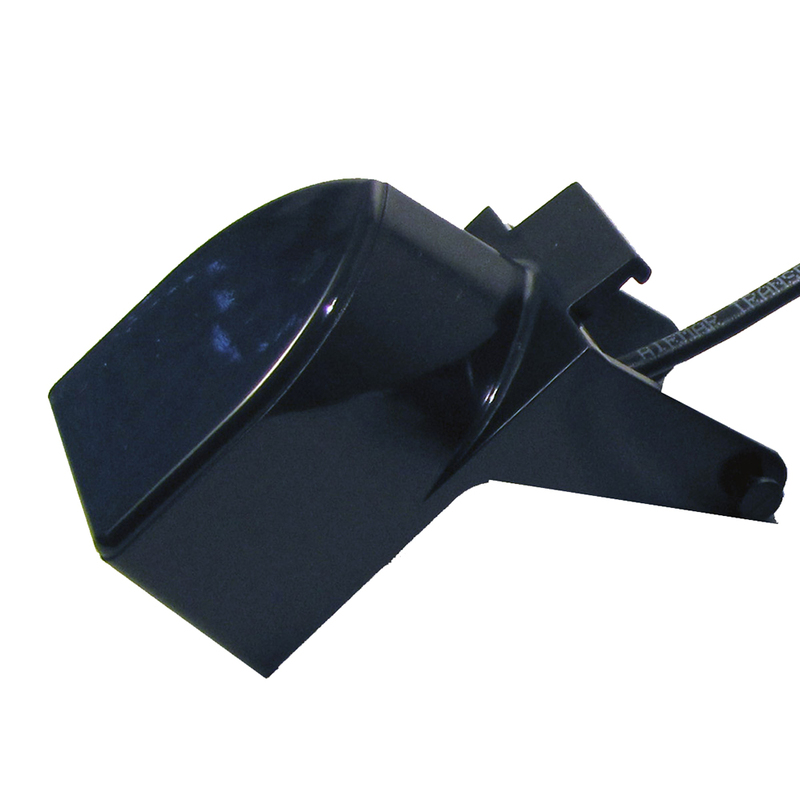 With a low profile this depth unit offers little drag and easy installation for dead rise angles up to 30°. Designed with a release bracket to protect against impact damage. This unit provides good high speed operations up to 55 knots.